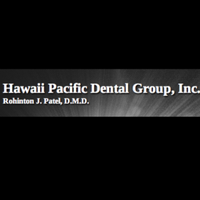 Hawaii Pacific Dental Group, Inc.
Hawaii Pacific Dental Group, Inc. has 1 doctor at 1 office location. Preventative Dentistry, Cosmetic Dentistry plus 1 specialty, 10 conditions treated, 51 procedures. 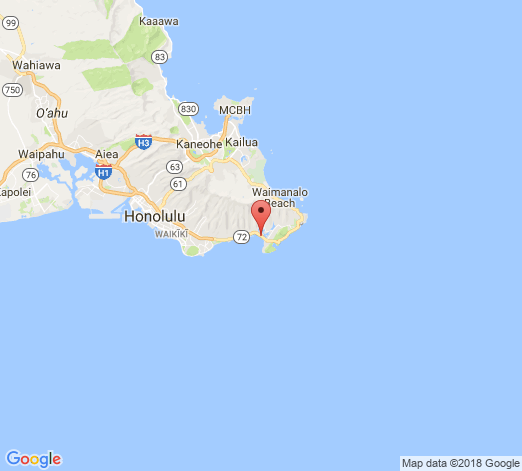 Doctors at Hawaii Pacific Dental Group, Inc. I highly recommend Dr Rohinton Patel, he is extremely sensitive to extreme situations that need a fast solution. We had brought in our Mother of 90 plus years, after she had developed abscess twice due to mishandling of 3 other dentists.Dr Patel, asseded the situation and took the most reasonable solution. It was a delicate case because of our Motherâs advance age, delicate build and weaknesses. Other dentists had advice extracting tooth or a root canal, both very invasive methods for our Mother. All dentist were not sure if our Mother could go through with those solutions, but did not suggest anything else!! Until we came to Dr Patel, and we finally felt that our prayers were answered! Dr Patel suggested a temporary filling with a solution that had clove oil!! And regular cleaning sessions, which our Mother hates!! But we still do them!!! If you want a Dentist that thinks out of the box, and is extremely reasonable, and truly cares about his patients, then Dr Patel is your Dentist!! When he heard of our case, he called us personally on our cell and accommodate our Mother as fast as possible, specially because of Her age!! Our hearts of gratitude will be eternally for Dr Patel!! May God Bless him and his very nice staff for ever!! Dr. Patel & his staff are extremely friendly and knowledgeable. They made my experience at HPDG very comfortable. I highly recommend Dr. Patel for all your dental needs. I highly recommend Dr. R. Patel for dental services. 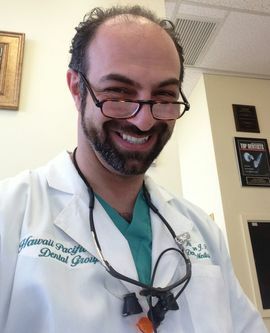 His office is Hawaii Pacific Dental Group, Inc., 1441 Kap. Blvd., Suite 1008. In addition to being an excellent practitioner of general dentistry, he also performs various specialty treatments. His explanation of dental procedures is superb so the patient is truly involved and informed. His skills are second to none, and I highly recommend Dr. Patel for high quality dentistry. 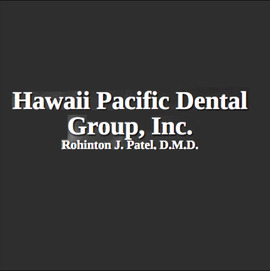 About Hawaii Pacific Dental Group, Inc. Led by cosmetic dentist Rohinton J. Patel, DMD, Hawaii Pacific Dental Group, Inc. offers Invisalign, dental implants, teeth whitening and more! When you visit our office, you become a part of our family. We make your overall oral health and smile our top priority. Comprehensive and conservative approaches to complete oral health care are taken, offering the most up-to-date in reconstructive and cosmetic dentistry in a non-judgmental and ethical manner. Contact us today!